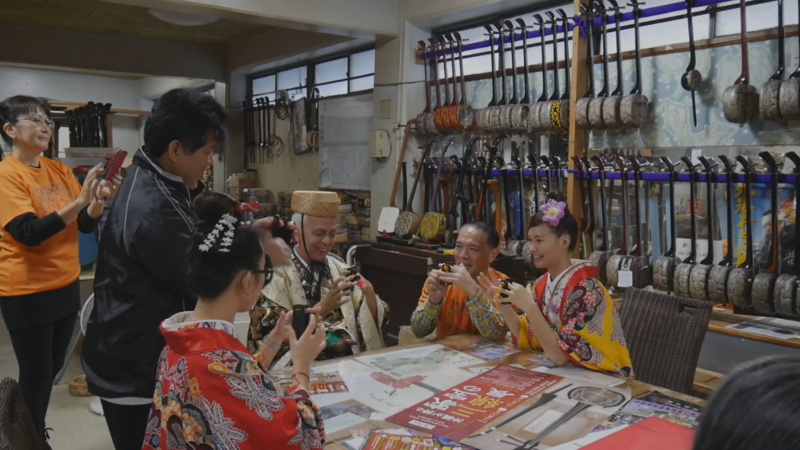 Special activities held at this sector of Naha are offered to visitors coming to the capital city of Okinawa. In this area, home to about 1000 stores, visitors can feel the hospitality that characterized the Ryukyu Kingdom as well as the energy and strength of the citizens that contributed to the reconstruction of the island after the war. 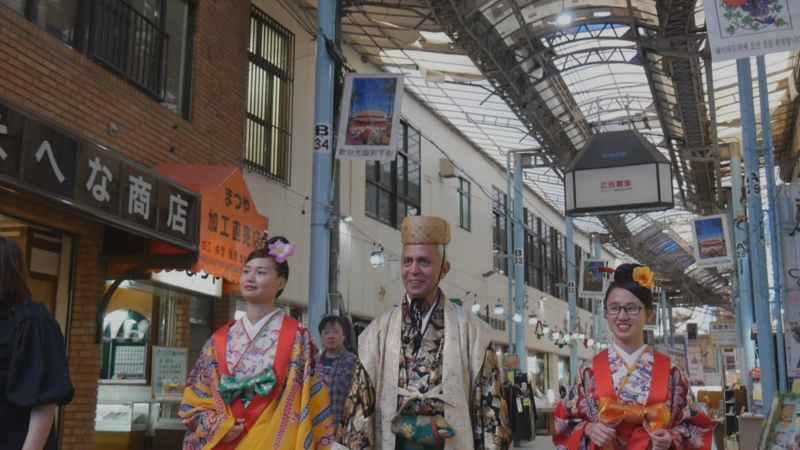 In this program visitors can wear traditional Okinawan style Kimono and after enjoying a photo session, using their own cameras, stroll around the shopping street. 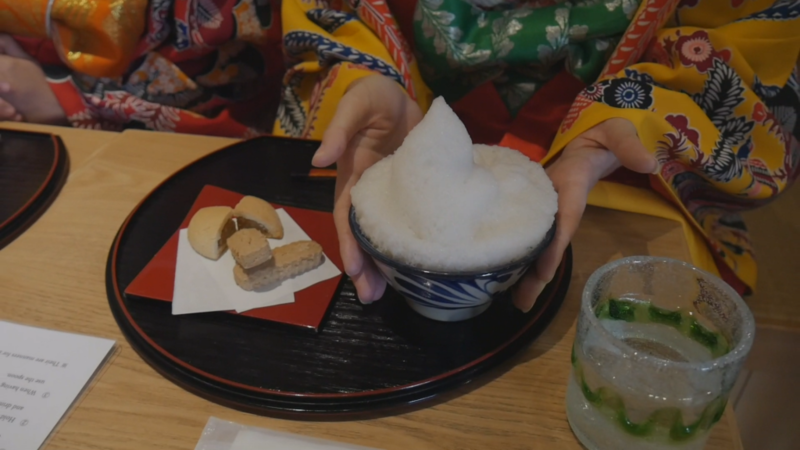 Enjoy a cup of Bukubukucha or Okinawan style tea ceremony and traditional confectionery. Learn how to play Sanba castanets, or Sanshin (a three string musical instrument). Visitors are welcome to enjoy these special programs while sharing memorable moments with the locals. Choose 3 activities from the list below. Wear Okinawan style Kimono with a hairdo according to the Kimono, and enjoy photo session using own camera.at Ryuso Studio Chura Bijin.